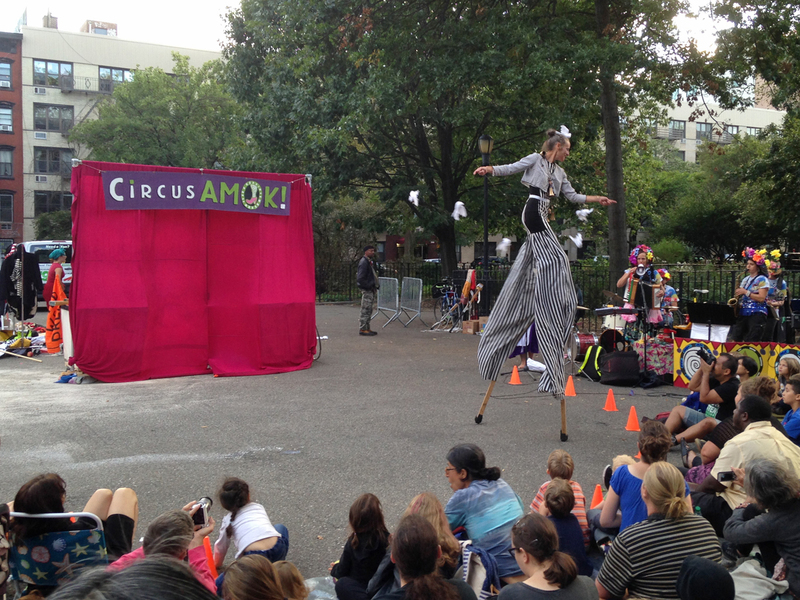 Ask any East Villager why they love the East Village and you'll get the same answer: It's so cool! 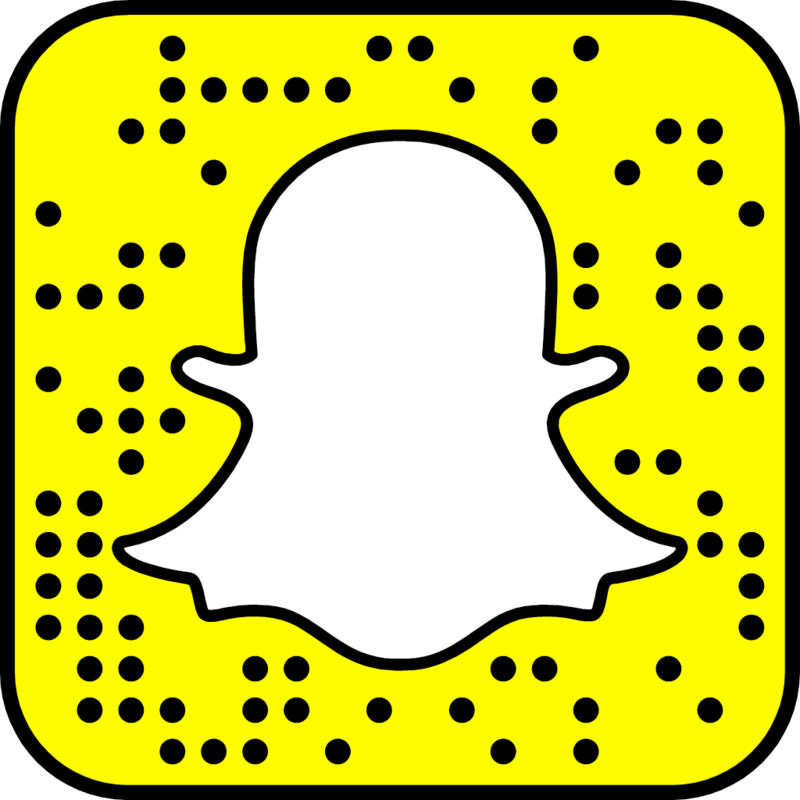 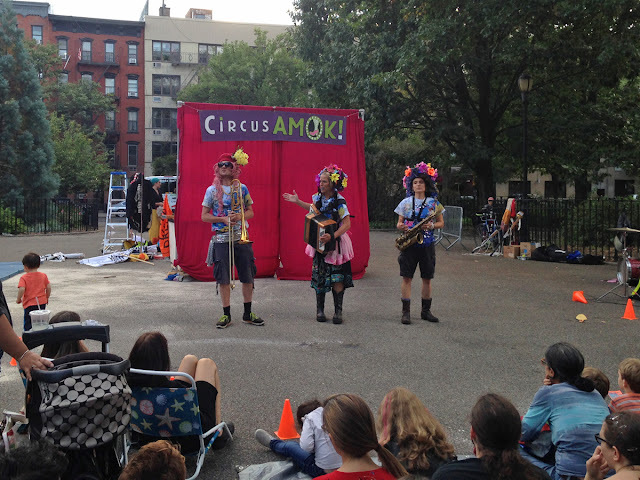 Shopping, restaurants, bars, eccentric people; you name it, it's here! 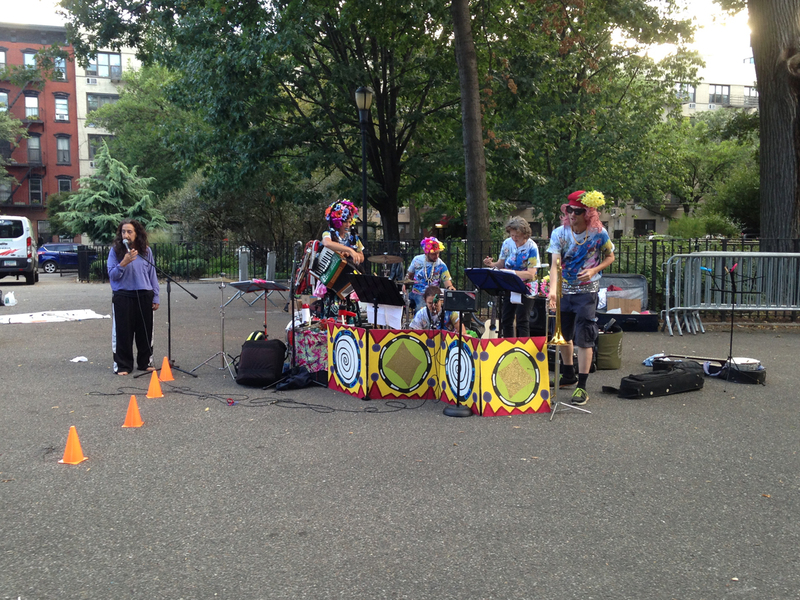 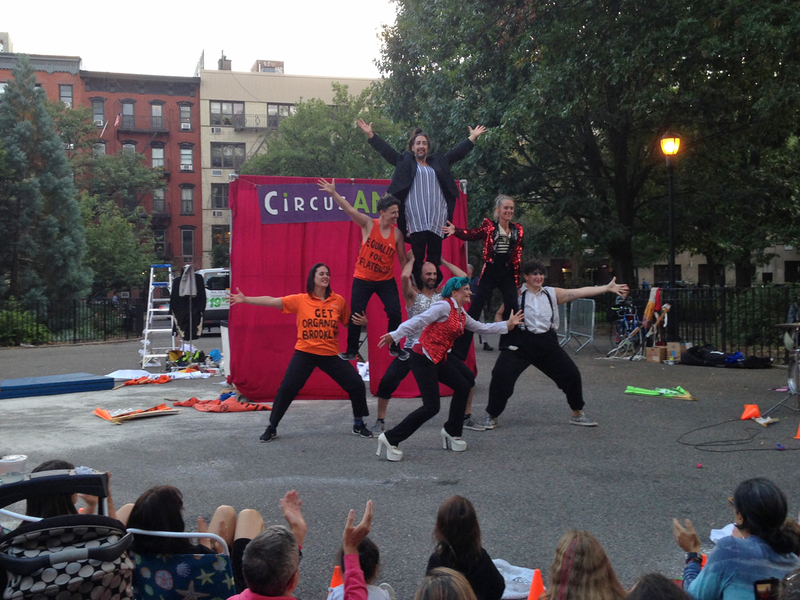 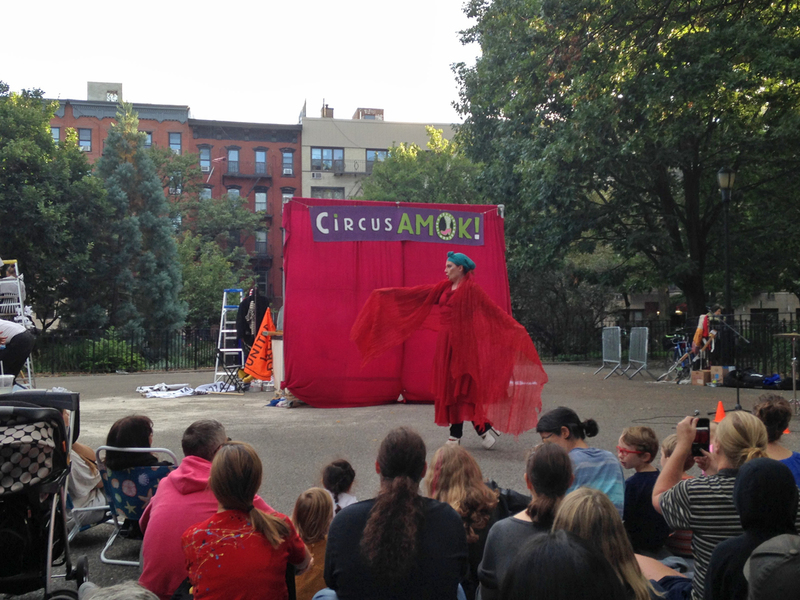 Just to give you an idea: Friday afternoon, I was walking through Tompkins Square Park, when I saw… a circus!